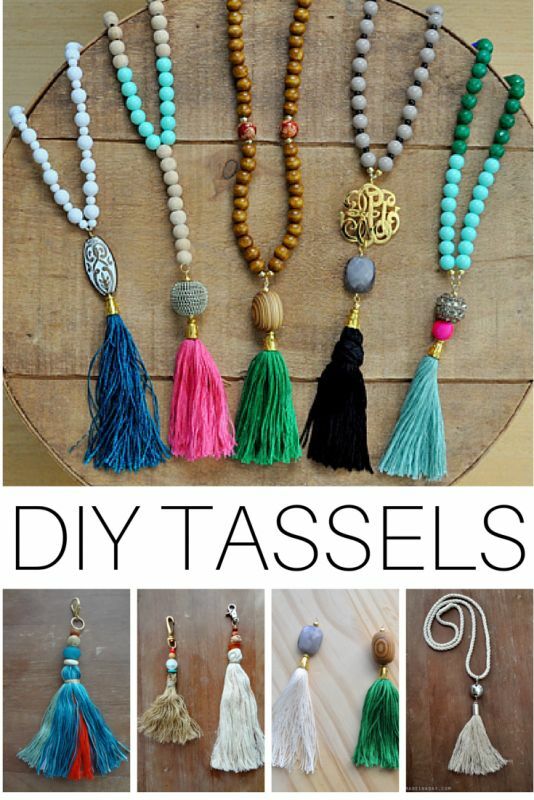 Easy tassel necklace tutorial. Finally a use for all that unused friendship bracelet string you have lying around. This entry was posted in Beaded Jewelry on February 15, 2016 by admin.